To initiate a new translation, please begin by downloading and reading the Translation Procedures (download button above). Once you’ve read that document, fill out and submit the form below. 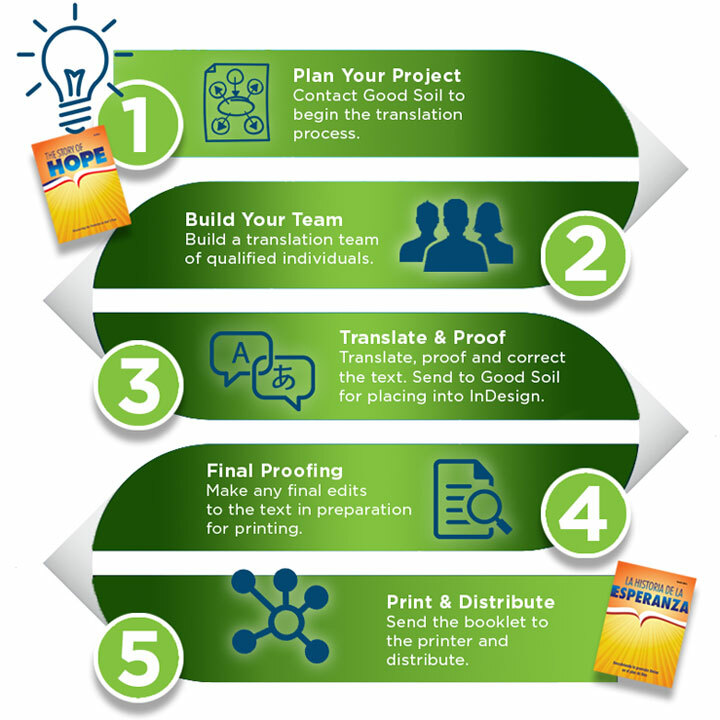 Someone at Good Soil will be in touch with you promptly about getting started on the new translation project. Thank you! This person will serve as the contact for all e-mails received about this resource once printed. Which publication entity should be used?